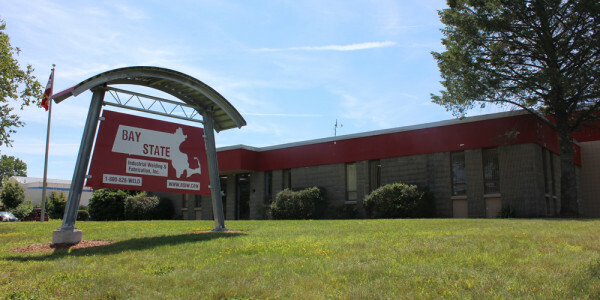 Facility - Bay State Industrial Welding & Fabrication, Inc.
Our facility is centrally located in New England off of Route 3 at 10 Flagstone Dr. in Hudson, NH. 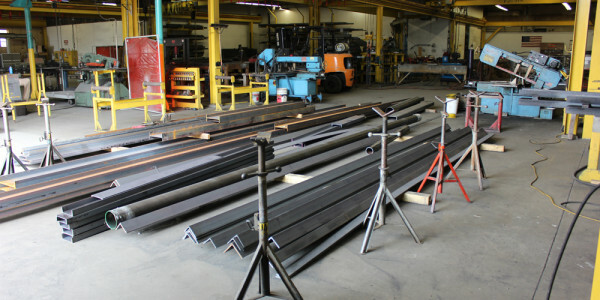 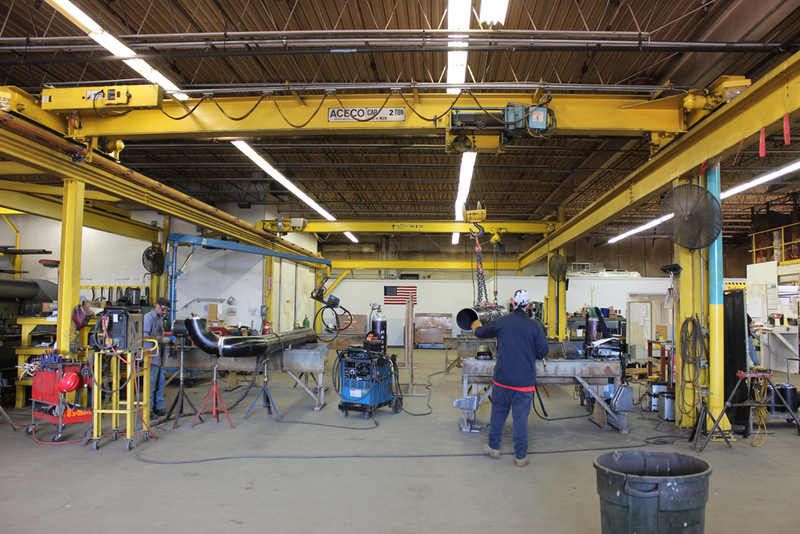 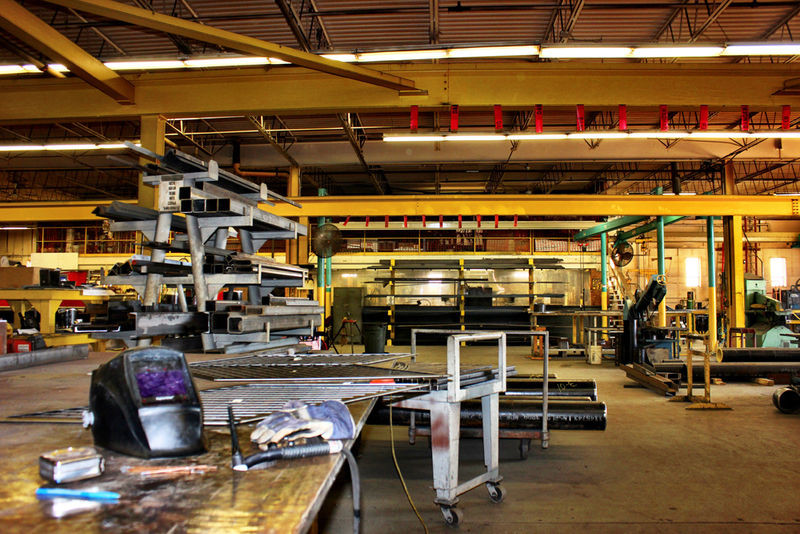 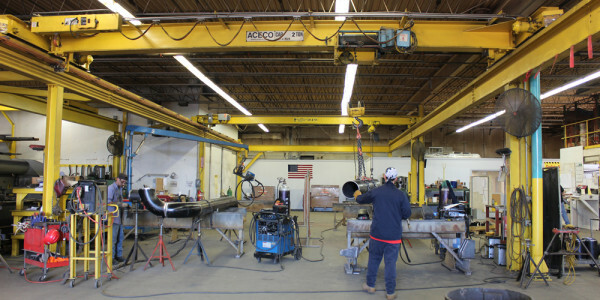 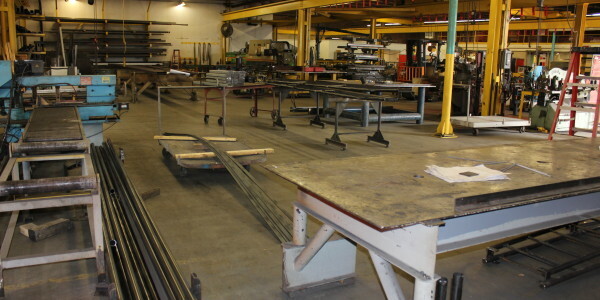 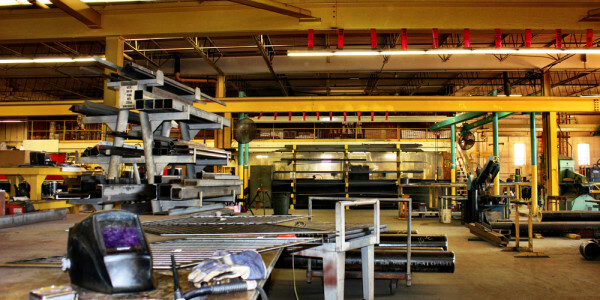 Our 25,000 square foot Steel Fabrication Shop provides us with the flexibility to fabricate anything from intricate stainless steel weldments to large structural steel and miscellaneous metals projects including major additions and renovations, mezzanine platforms, access ladders, railings and rooftop frames for customized access solutions. 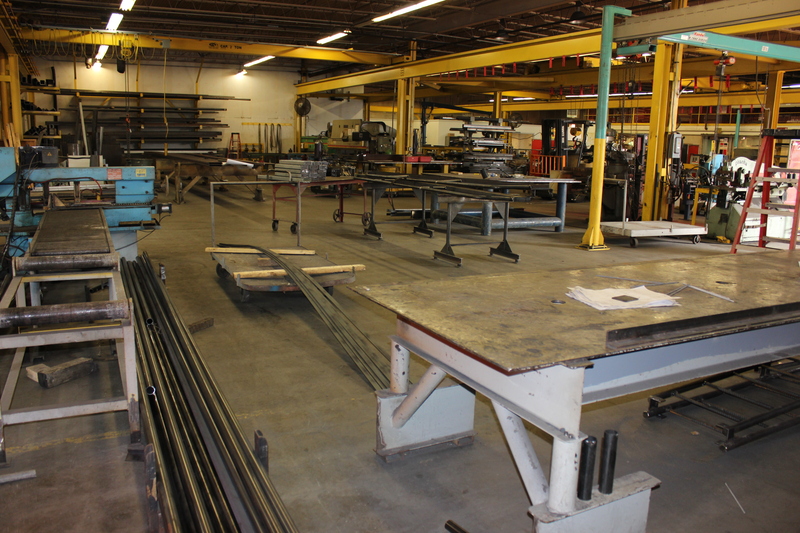 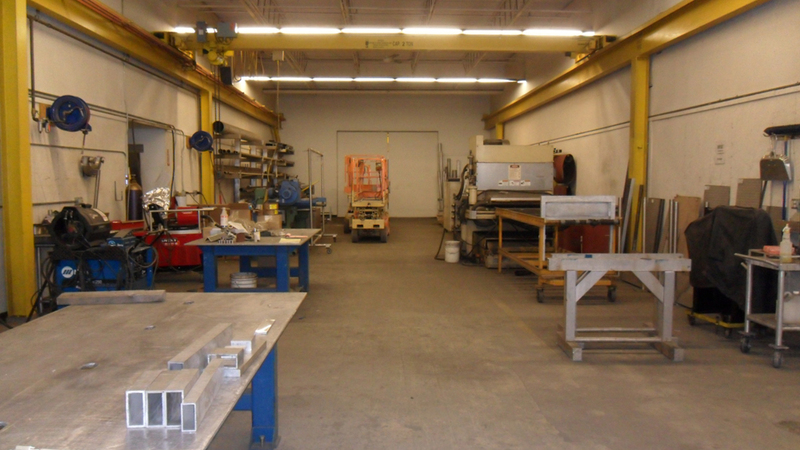 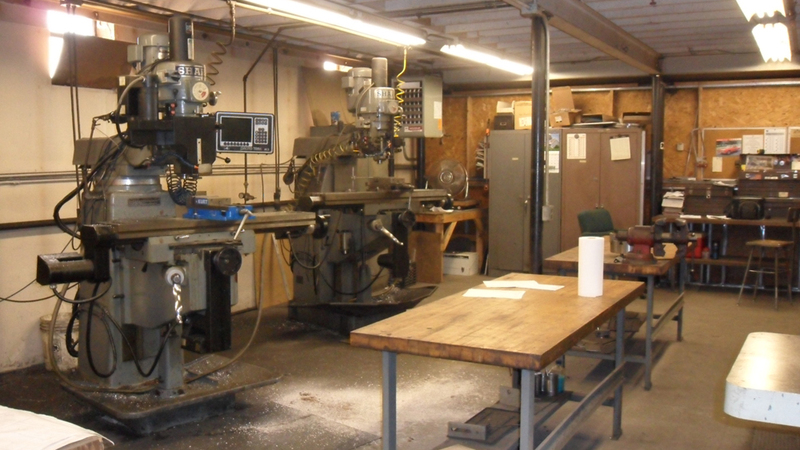 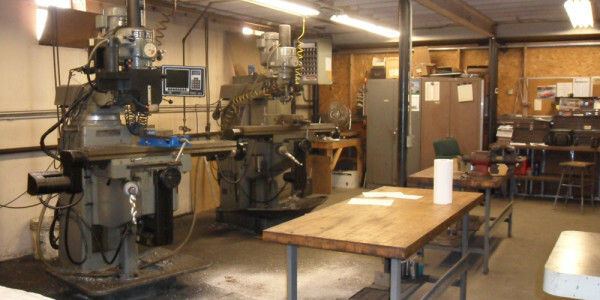 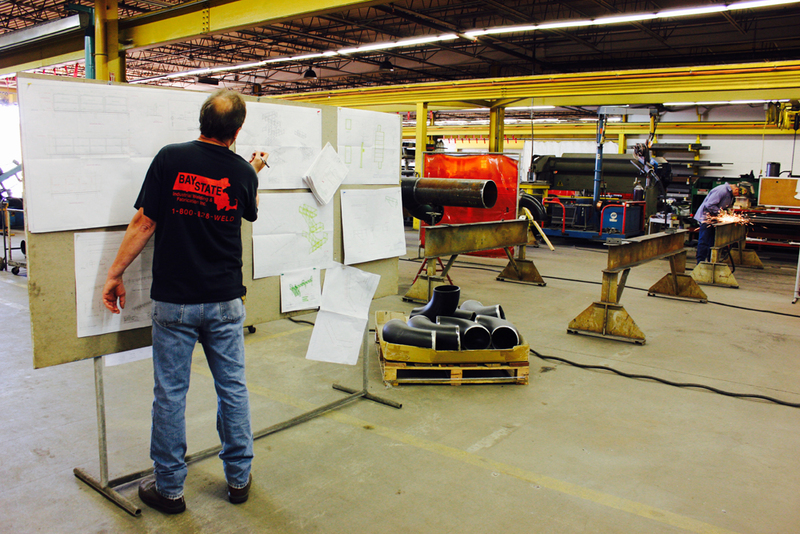 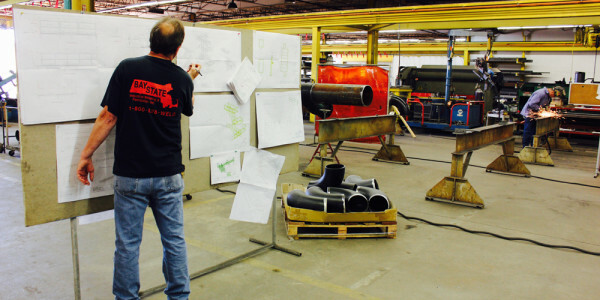 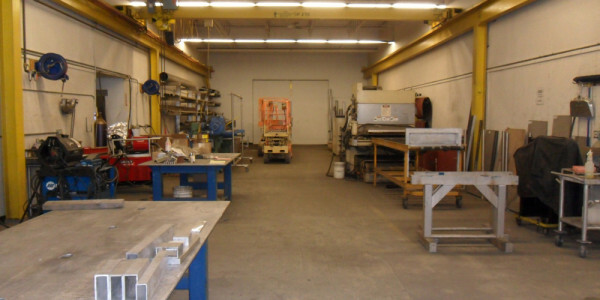 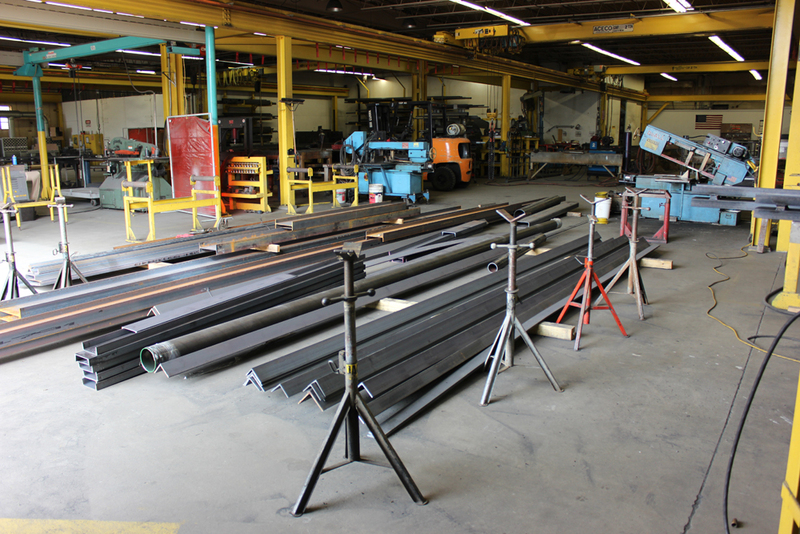 Our facility includes a machine shop, a paint zone, several fabrication areas for various project types and multiple storage sections for our in-house inventory of materials. 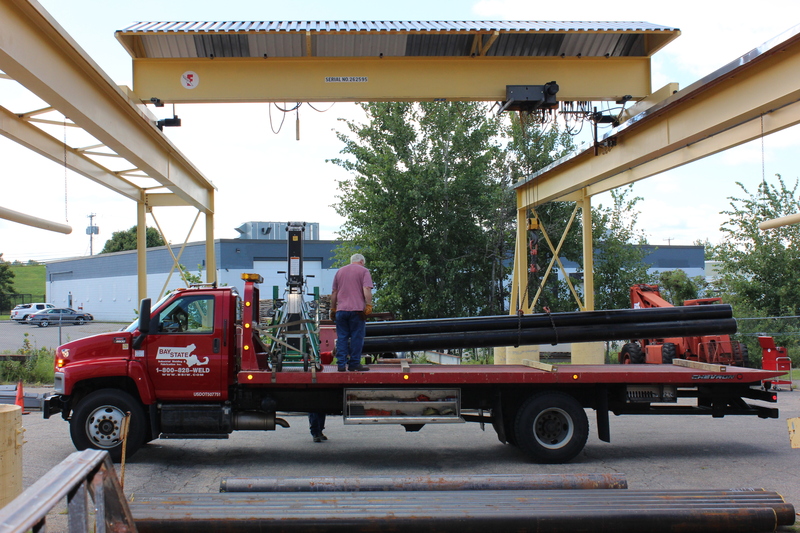 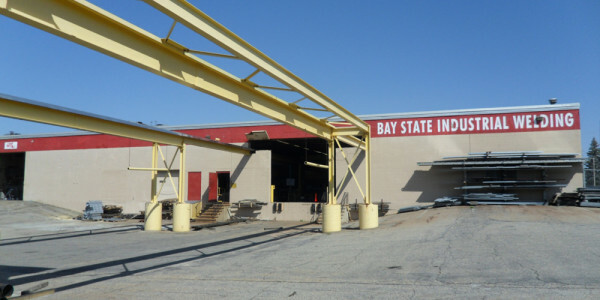 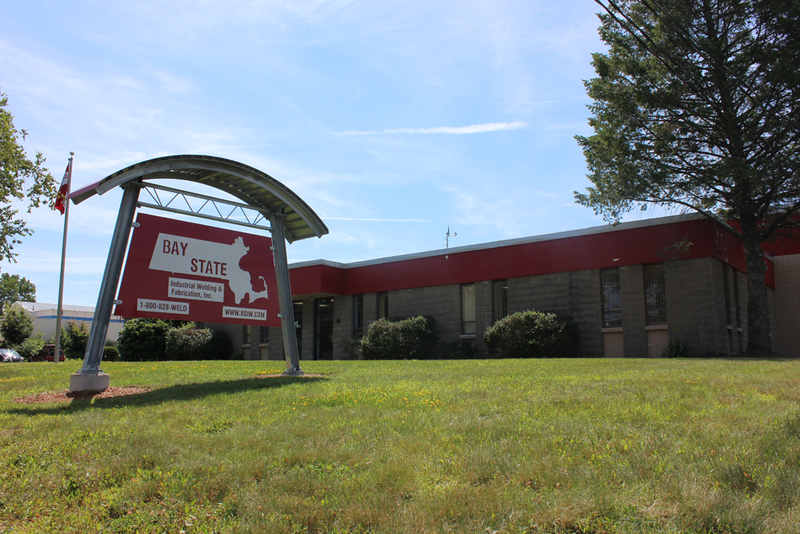 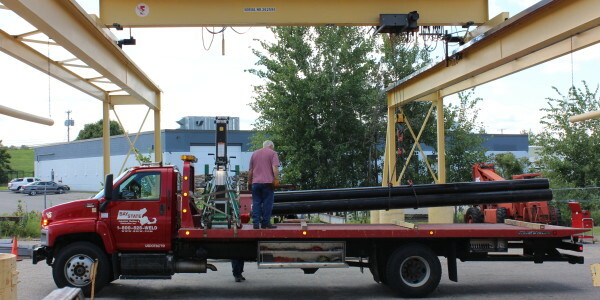 Bay State Industrial Welding & Fabrication, Inc. takes great care in maintaining a safe, clean and organized work environment, because we feel that top quality work can only be produced in top quality work conditions.